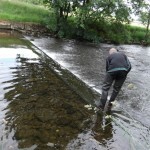 Environment Agency ‘Hydrometry & Telemetry Officer’, Andrew Booth has worked for the Environment Agency for over 10 years. His varied role includes measuring rainfall, groundwater, rivers and lakes, and helping to maintain the telemetry infrastructure. 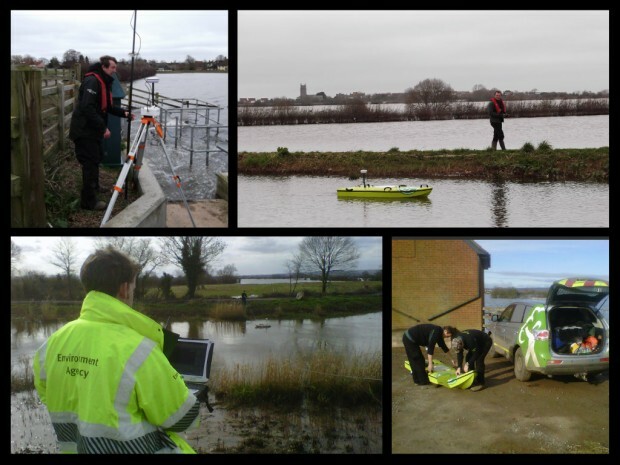 As well as triggering flood warnings, the hydrometric data Andrew and his colleagues gather is used in flood modelling, drought planning, fisheries enforcement, river restoration, fish and eel passage, sustainable development, biodiversity and non native species projects.